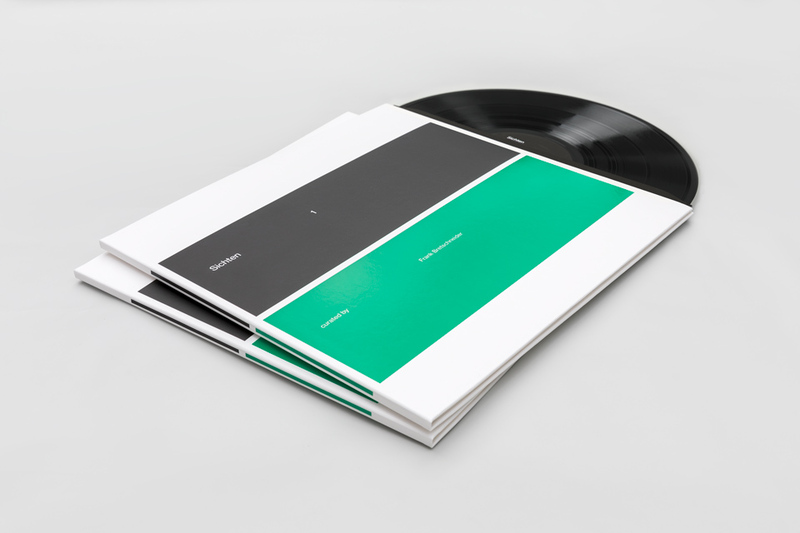 new: out today: »sichten 1« curated by frank bretschneider – Chain D.L.K. »sichten« refers both to »opinions« as well as the »examination of material«. in loose sequence, we will invite friends and colleagues, but especially music lovers to share their opinions on music with us or to look through their collected materials in order to present music that tends to be out of the focus of current media channels. as a label for electronic music our focus is on examining exactly this genre. but in the context of the series, we are rather looking for more hidden, unknown, perhaps forgotten music. we want to present the yet undiscovered, and also offer a platform for other cultural environments with different musical approaches. each issue will be supervised and compiled by a curator. an introductory text shall explain the artistic approach of the respective curator. in this sense, the format of a double lp can only provide a first insight and wants to invite to a more in-depth research. for the first issue of the series, »sichten 1«, we asked frank bretschneider to compile his own, very personal selection of current electronic music. his choice fell on six artists, namely benjamin brunn, mads emil nielsen, mimicof, pierce warnecke, retina it and zavoloka, whose different styles meander between accessible music on the one hand and very abstract compositions on the other hand.